Schedule confusion means this week you get a pre-banked emergency Extra! Join Lynne, on stage at Chicago TARDIS, leading a panel of guests as they discuss feminism and Doctor Who! Remember how much fun we had at the Chicago TARDIS live show when we let the audience pick the topics we’d talk about? It didn’t seem fair that we couldn’t all participate, so we saved the last few topics for the rest of the gang! 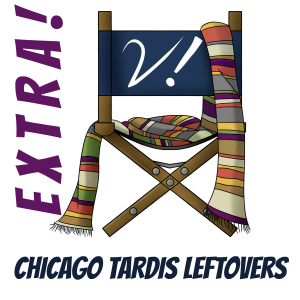 Join Deb, Erika, Katrina, and Tansy as we clean up the last few ideas submitted by our lovely Chicago TARDIS live audience. We don’t manage to stay on topic terribly well this time either–surprise surprise! Verity! Extra! 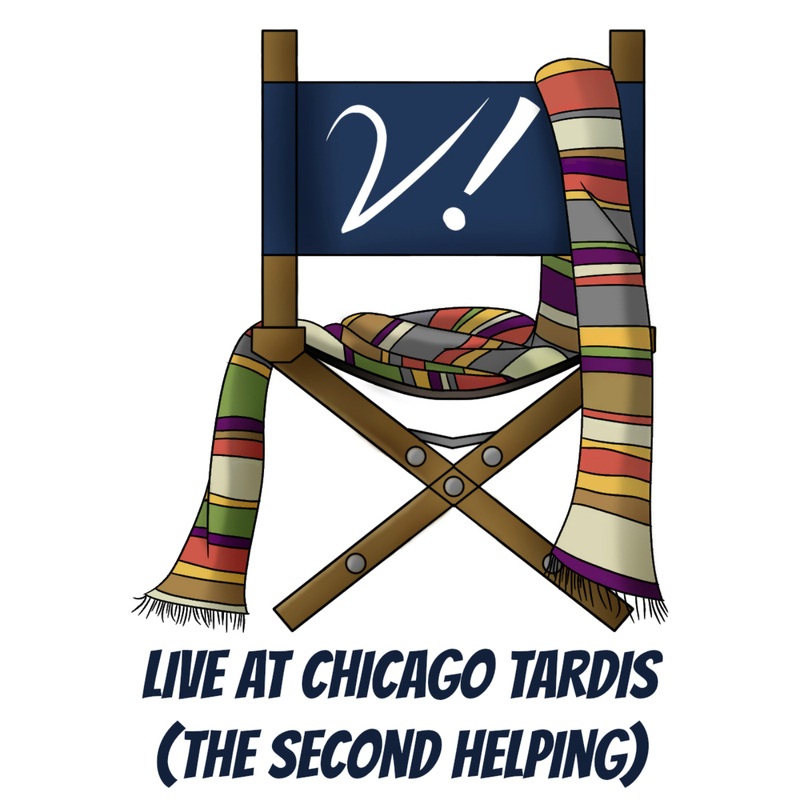 – Chicago TARDIS – LIVE! This week’s Extra! is a first for us–a LIVE show! The gracious powers-that-be at Chicago TARDIS let us do our thing–in person! Join Erika, Liz, Lynne, and special guest Jennifer Kelly (programming director of the con) as we review what we enjoyed about the convention, marvel at how weird it is to see each other while we’re talking, and discuss lots of audience-supplied mini-topics! This was oodles of fun, and we hope we get a chance to do it again sometime. Thanks to everyone who came to the show for making it such fun!